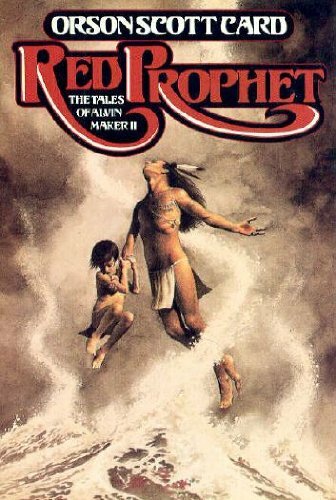 In this thrilling sequel to Seventh Son, Alvin Maker is awakening to many mysteries: his own strange powers, the magic of the American frontier, and the special virtues of its chosen people, the Native Americans. Alvin has discovered his own unique talent for making things whole again. Now he summons all his powers to prevent the tragic war between Native Americans and the white settlers of North America.